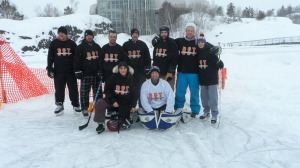 February 6, 7, and 8th marked the 7th Annual Pond Hockey on The Rock in Sudbury, Ontario and DST was once again proud to take part! Although our team nearly clinched the top spot in the Corporate event we unfortunately lost out in the finals. 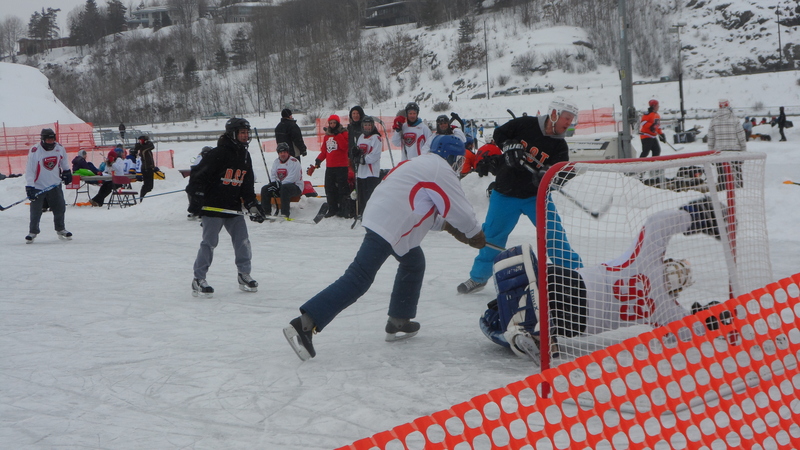 However, despite coming in second we, as always, had a wonderful time playing hockey and supporting a fantastic community event. 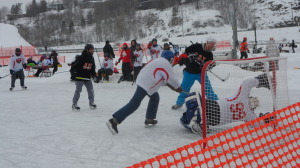 All of us can’t wait to see DST’s pond hockey champs hit the Ramsey Lake ice again in 2016!